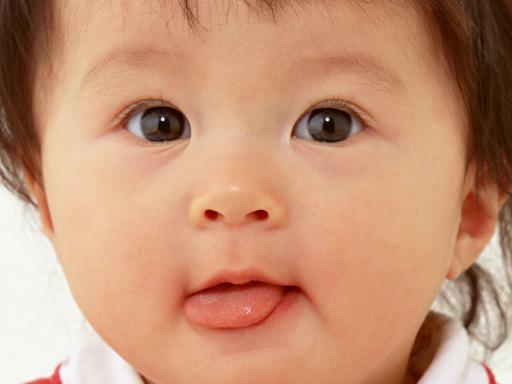 Innovative Marketing Board: What will your baby look like? VW's ad campaign for the Routan minivan wanted to show the extent to which one could go (have a baby) to deserve the new minivan. To further prove this point and have a viral bait it created an online baby maker that showed one how his baby would look. To use it, two pictures (of mom and dad) are uploaded which the babymaker combined into a cute (or not-so-cute) digital tot who smiles from the back of a Routan. This idea was reinterpreted by Pedigree to create its innovative doggelganger software that matched people to dogs available for adoption.